Patna 11-12 July: At a time farmers are leaving behind the traditional rice crops, two hundred and fifty Tarumitra students from Delhi Public School, Don Bosco Academy, May Flower, S R Vidyapeeth, Radiant International, Bishop Scotts, May Flower, MG Public, DAV (BSEB) A N College, St. Xavier’s College and Delhi University along with two students from Lehigh University, Pennsylvania USA congregated in Tarumitra Farm as participants in the annual Organic Rice transplantation Festival. An International consortium of students: Arushi Lal (Delhi University) Reem (St. Xavier’s College) Angie Rizzo (Lehigh University) Shashi Darshan (Tarumitra) Robert Smith (Lehigh) and Margaret Molomoo (Tarumitra) finalizing the Rice Transplantation festival. The students got into the wet slushy muddy field and actually planted rice seedlings excited about the rare chance they got in academic life. The much-awaited monsoon rains added to the celebrative mood of the event. Students, many of them for the first time, learned the art of planting rice using the time tested SRI way. The program started with a PowerPoint presentation on the preparations that preceded the rice plantation at the Tarumitra organic farm. It may be mentioned that hundreds of students worked hard to supply adequate organic manure for the rice cultivation. The students also received helpful tips on the right way to plant rice seedlings according to the System of Rice Intensification(SRI) method in the field. After the presentation, the group made their way to the farm for rice transplantation. Three rare varieties of paddy were sown this year namely, Bauna Mansuri, Kunjunju and Kakshan. For the seventh consecutive year of cultivation, the students resorted again to the well appreciated SRI method for crop. Noted classical singer Ranjana Jha hummed and sang songs right in the rice field, dedicated to nature and Mother Earth so as to mark the auspicious beginning of the rice transplantation ceremony. All the students thereafter hurried around the gooey farm and engaged totally into the rice transplantation work. Noted classical singer, Ranjana Jha brought out a repertoire of traditional ropani geet “transplantion songs” using a makeshift audio system in the rice field. Amidst laughter, joy and celebrations, the students too joined Ranjana Jha and sang their heart out. The accompanying teachers and volunteers too walked into the mud to participate in the rice transplantation event. Veteran Organic Farmer trained in Japan, Ms Margaret Molomoo who supervised the entire organic farming said that it was time to make a break from the pesticide laden rice cultivation which is further enervated by the heavily expensive chemical fertilizers. “Poison is flowing out of our farms!” said Ms Molomoo. “If we don’t opt for healthy farms, who else would?” she further asked. It may be mentioned that India resorted to Green Revolution in the sixties banking heavily on chemical fertilizers, ferocious pesticides and seeds from large corporations. It certainly made the country almost self sufficient, except that the deadly combinations of chemical fertilizers and pesticides poisoned the lands, its waters and rivers. The State of Punjab in Western India who led the Green Revolution ended up in an uncontrollable Cancer vortex. Today a train “The Cancer Express” rolls out of Batinda in Punjab to a charitable cancer hospital in Bikaner in Rajasthan on a daily basis. The high valued pricey Chemical fertilizers and deadly pesticides made the cultivation of staple foods inordinately expensive. The result was that thousands of farmers committed suicides all over the country when there was a dry spell or a flash flood. This has necessitated the government to indulge in large scale waiving of agricultural loans in billions. For six consecutive years Tarumitra students successfully cultivated the needed amount of rice and lentils. The concern for the poisoned sustenance food items kept coming back to the helpless students all these years. Tarumitra students felt that urgent action was the need of the hour. “We have successfully completed totally organic farming for rice and lentils last six years. The outcome has energized us to take upon more farming!” said Devopriya Dutta who co-ordinated the event today. Robert Smith who is Tarumitra’s representative at United Nations in New York joined the farming process! Two American students from Lehigh University, Ms Angie Rizzo and Robert Smith also joined their counter parts in Patna for the entire cultivation work. Angie Rizzo was of the opinion that Organic farming was the right step to sustainable development. She said, “Students are the future of the planet and they should be sensitized about organic cultivation!” Robert Smith said that engaging oneself in farming such as paddy cultivation was being going closer to nature and it showed reverence to Mother Earth. Apart from students, teachers, interns, well-wishers and volunteers Shashi Darshan, D N Prasad, Arushi Lal, Neeraj , Gaurav along with Lalita and Sanju were also present during this festive occasion. 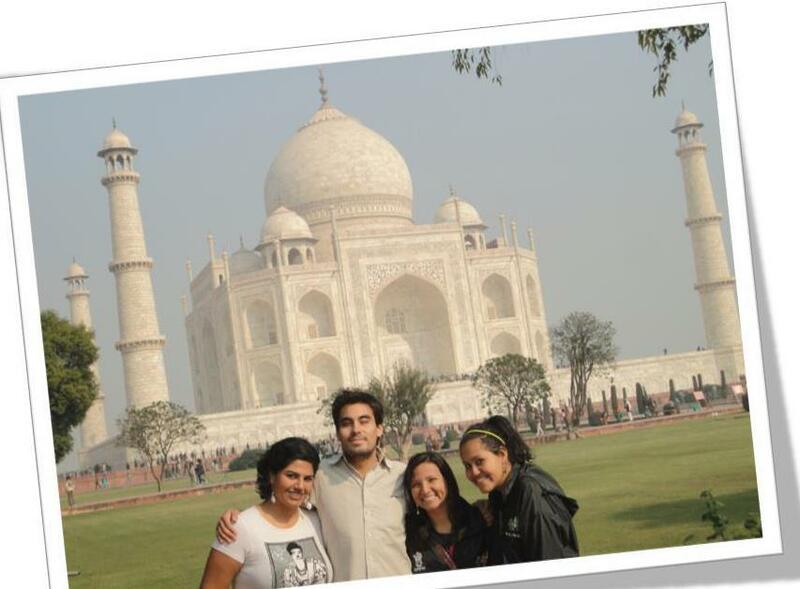 This entry was posted in Tarumitra and tagged Akansha Seth, Angie Rizzo, Arushi Lal, Bill Hunter, Bio-reserve, Bishop Scotts, Cancer Express, DAV (BSEB) A N College, Delhi Public School, Devopirya Dutta, DPS Don Bosco Academy, Jenny Heist, Joe Parekattil, Juno, Kunjunju, Lehigh, Lehigh University, Margaret Molomoo, Marie D'Cruz, May Flower, Meloo, MG Public, Monsoon Rice, Monsoon songs, Organic Farming, Radiant International, Ranjana Jha, Robert Athickial, Robert Smith, Ropani geet, S R Vidyapeeth, Shashi Darshan, SRI, Srividhi, St. Xavier’s College, Tarumitra on July 27, 2017 by tarumitra. This year the Archbishop wrote a Pastoral letter to all the churches and communities of his archdiocese on the ecological concerns prior to the Christmas 2010. He urged all the people to stand up and take action especially on the conservation of electricity and water. The letter is significant at a time the world leaders are finding it difficult to arrive at a consensus on the ecological front. “We need more Dharmagurus (spiritual heads) like the Archbishop to come and guide their flocks!” said the green architect, Joe Parekattil. 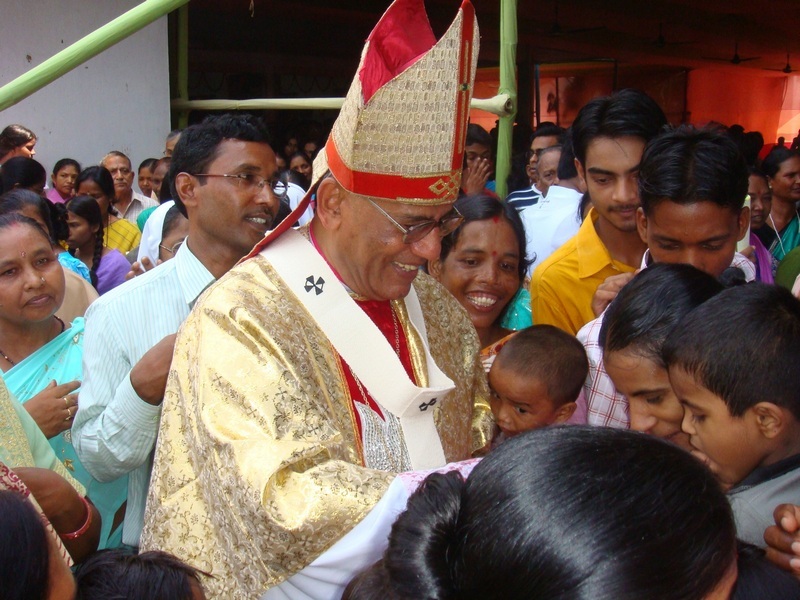 Archbishop William wrote, “In my 2009 Christmas message, published in the Archdiocesan Samachar, I had called your attention to this global concern. I had suggested to “spreading the message of saving our Earth and environment from pollution and carbon foot print by celebrating our Christmas with minimum amount of electrical illumination”. I congratulate all of you for positively responding to my suggestion within your capacity. At the same time, I wish to delve on the same subject in detail once again through this pastoral letter. This concern, my dear brothers and sisters, is very crucial, vital, urgent and alarmingly dangerous which needs our immediate attention. In the middle ages, we have St. Francis of Assisi (1182-1226), who had an integrated understanding of nature and God experience. He is known as the Saint of the Nature. He looks at the whole creation as one family. Every living creature is seen as his brother or sister. His eco-friendly life challenges the materialistic world of dominion and control which thus inspires us to live a life of friendship and harmony with nature. He insisted that his brothers leave a border around the community garden untouched so that wild grass and flowers could grow. The erratic floods, cyclones, earthquakes, tsunamis, droughts, irregular monsoons, etc. are indications that the rhythm of life in nature is seriously in danger. This entry was posted in Tarumitra and tagged A.R Kidwai, Archbishop William D'Souza S.J, Bio-reserve, Governor Kidwai, Joe Parekattil, Pastoral Letter, Tarumitra on December 29, 2010 by tarumitra.